Sublime - "Producing an overwhelming sense of awe or other high emotion through being vast or grand." 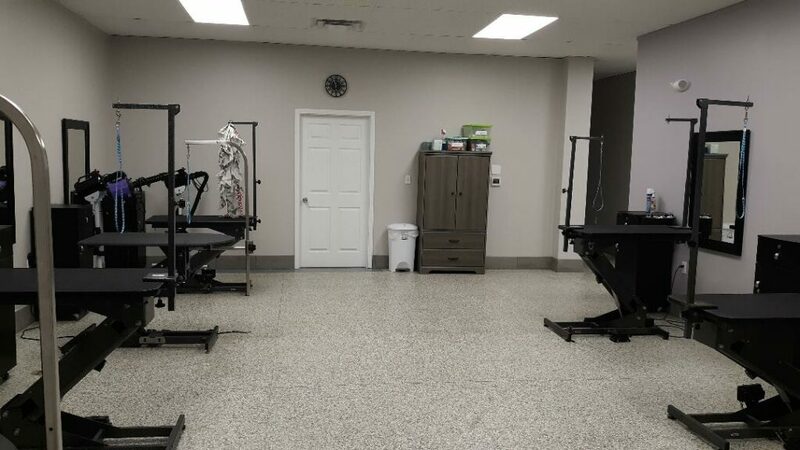 Originally established as Hollywood Hounds in 2011, Kristi Pianka transitioned her company into Sublime Pet Spa in 2019. As a company we made this change so our name better represents our perspective of grooming. 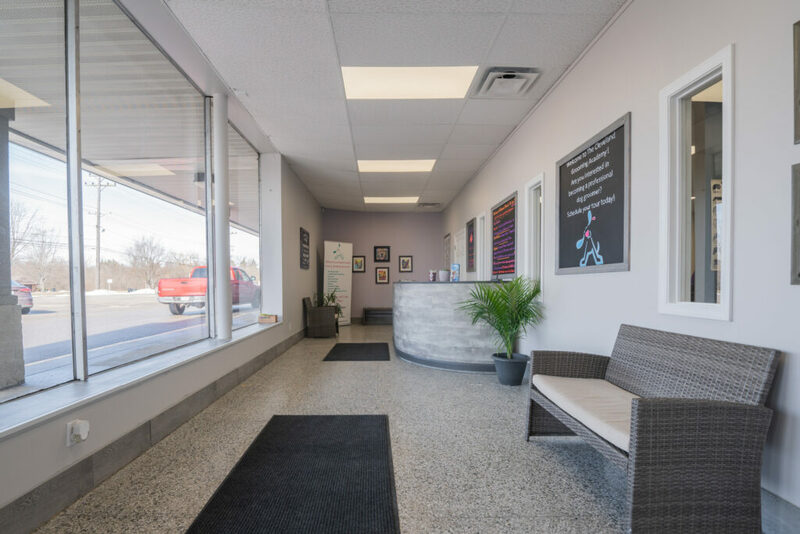 We want all of our animals to experience a loving and peaceful atmosphere while in our care. We believe in taking the time to get to know you and your pet in order to keep them happy, healthy and beautiful! Safety is always the #1 priority in the salon. Pets are never left unattended unless they are secured in their cages. Happy Hoodies are used to cover the pet’s head while drying to protect their ears from powerful air flow and loud noise. Our cage dryers are never heated. Nervous and elderly dogs are continuously monitored for signs of stress. 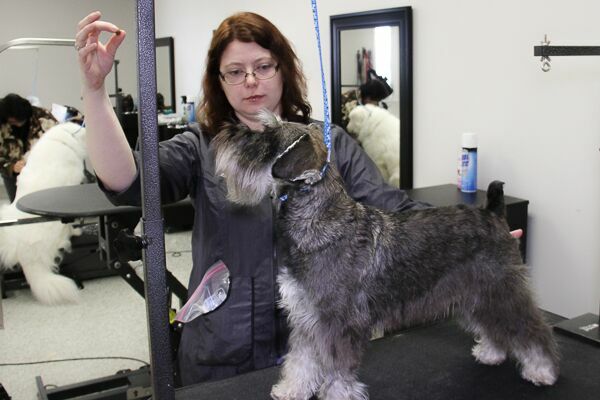 If the groomer feels the pet’s health is at risk, the groom is immediately discontinued and the owner is notified. While most pets enjoy their spa day, it is not uncommon for a pet to experience anxiety or become aggressive in a stressful or unfamiliar situation. Safe tools such as E. collars or muzzles are only used if necessary. 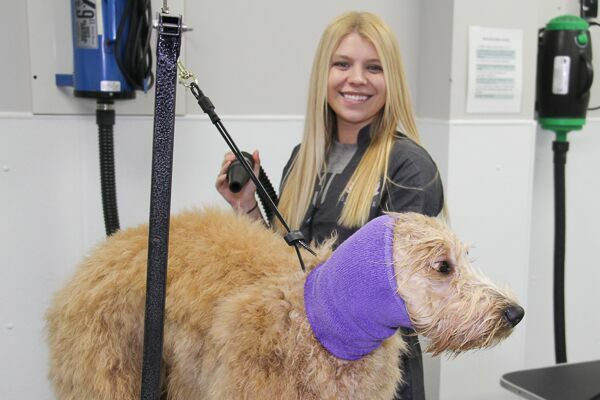 Every groomer at Hollywood Hounds is willing to put the time, love and effort into each pet to make them as comfortable as possible during their visit. Harnesses are used on pets with bad hips for extra support while standing on the grooming table. If any unusual behavior or changes in health are noticed, the parent is always notified at the time of time of pick up. * CBD oil can be added to your pet’s haircut or bath price for dogs that experience anxiety or pain from the grooming process. 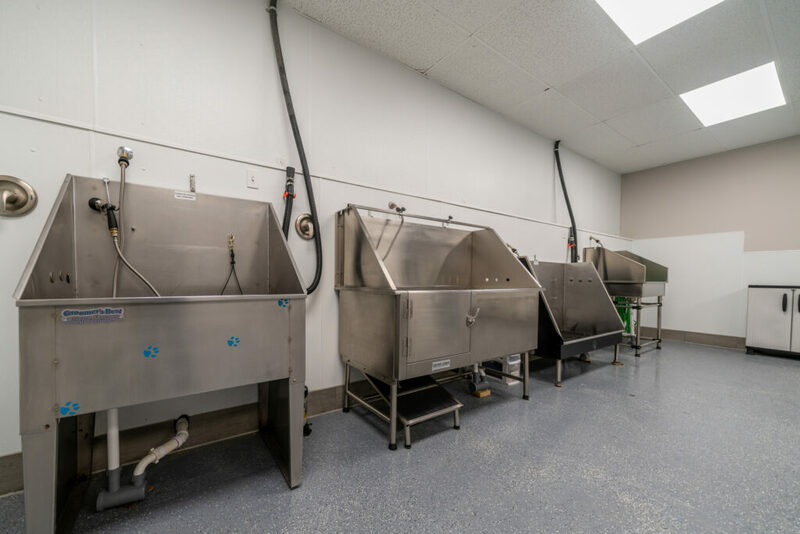 Cages and grooming equipment are sanitized between each pet and the salon is thoroughly cleaned at the end of every night.